On September 20th from 5pm-10pm & 21st 12pm to 10pm, the Norwood Park Chamber of Commerce welcomes families to their largest fundraising event, Fall Fest, for a weekend of delicious food, live entertainment, fun activities, and local business shopping. Fall Fest’s live entertainment consists of rock, country and blues music from all eras and many musical genres. This year’s headliner is none other than TBA! The event takes place on Northwest Highway. In addition to the great music found at Fall Fest, the event has many other attractions. Food trucks from the Chicagoland area and quality beer are staples. There are at least 30 merchandise booths offering both local goods and services, and a children’s area with inflatable bounce houses and slides, performances, an arts and crafts area, games, and activities. 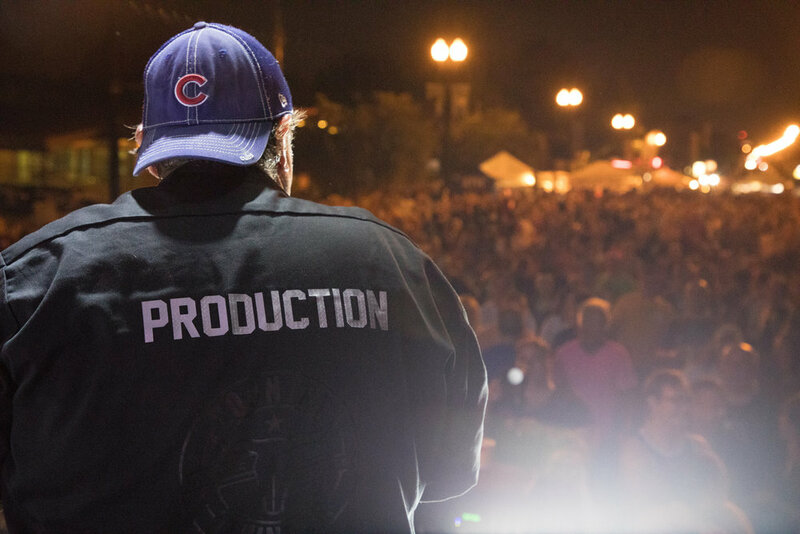 This is a family oriented fest by day and music festival by night, that transforms the historic neighborhood of Norwood Park into a fall-themed haven for food, drinks, music, and fun for all ages.